I am excited to announce that I am sharing my first guest post today, over at Playing With Words 365! 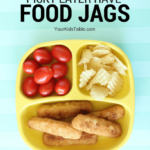 This post is for anyone who is struggling with their kids variety of foods, but any parent can take away some great ideas. 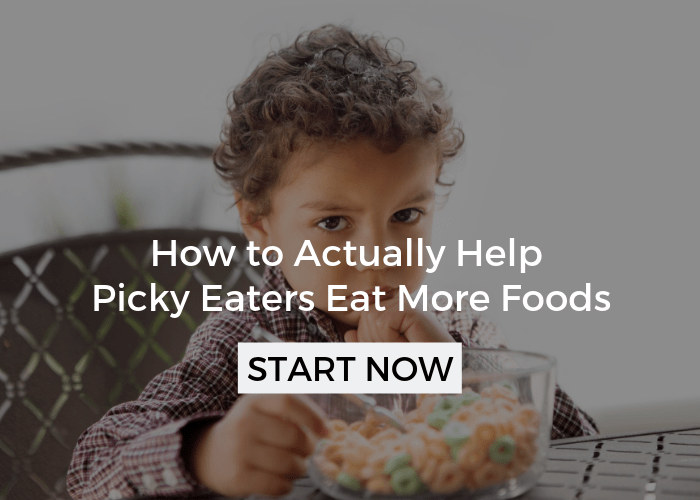 “Picky” eaters can be frustrating and drain our patience reserves quickly. When that happens you need a game plan, you know, some new strategies. I have that game plan! Click here to check it out! Feel free to leave comments for me here or there! If you are new to Playing With Words 365, Katie is a speech therapist and Mama. 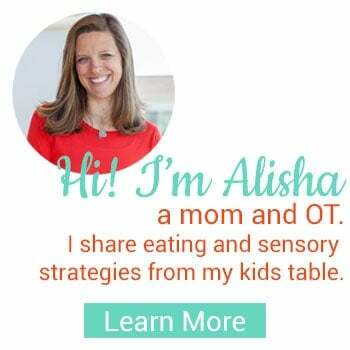 Her blog is fantastic, loaded with tons of ideas to improve speech, engaging play ideas, and therapy ideas for other therapists. Spend some time there, you will be glad you did! I’d also check out this article because it’s really important to get to the bottom of why he’s not eating so you can address it. I just found your website, and find it very informative!! My son will be three soon and I have discussed his problem eating with his doctor and he said that this is normal and if he’s 4/5 years old and still eating the same foods then we can consider other options. However, my gut is telling me otherwise and that I need to do more. 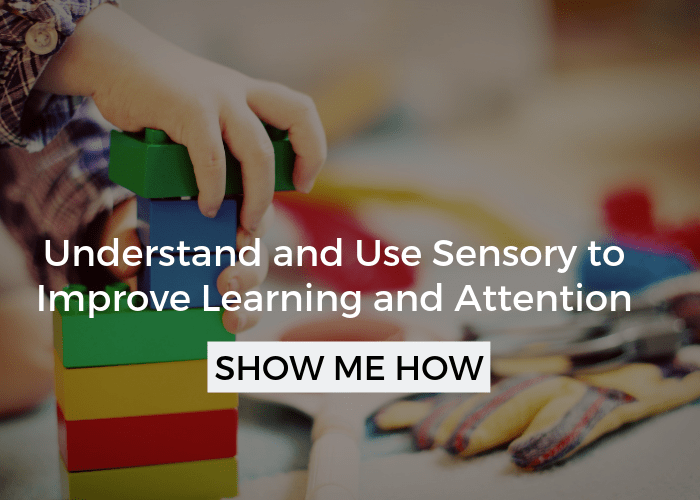 Can kids eventually grow out of this, once they can communicate their feelings more effectively? 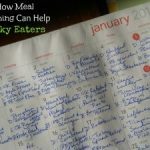 Well there is a normal picky eating phase that lasts until 3.5-5 years, but if it is extreme that indicates that there’s some underlying difficulties and the sooner those are addressed the better. 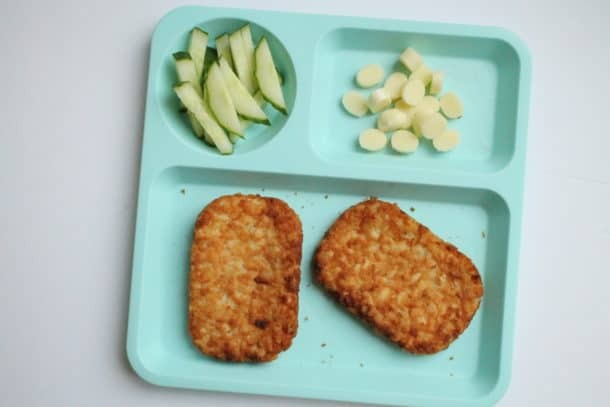 How about this, check out this post on When Has Picky Eating Gone Too Far, does he fall into the extreme picky eater side? That should give you some direction. Then take a look at 5 Reasons Kids Don’t Eat, and look at the tips at the end too, following those basics. Those basic strategies will put you in the perfect spot if he’s just in a normal phase to outgrow it and if its something more you’ll find ways to overcome that there too! 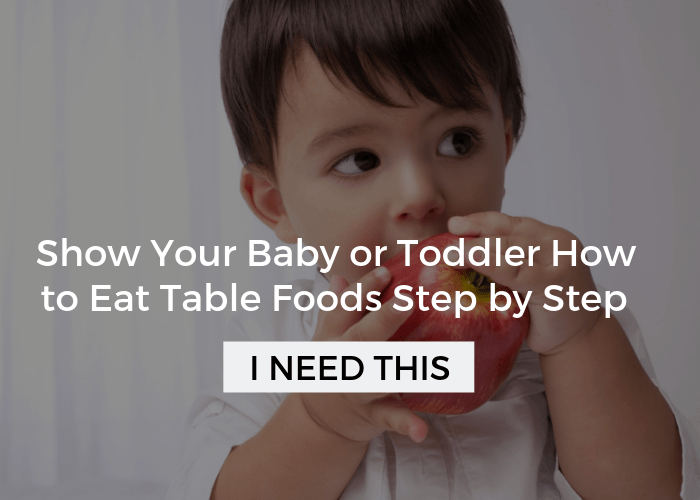 Ok, so I have tried all of these suggestions at one time or another and I still have a picky eater. She is 11, middle child, was exposed to all the same foods as the other two at an early age etc etc . From about 4 she started to be a very plain eater, there is probably about five dinners I can get her to eat – won’t try anything new, or she doesn’t know, she helps me cook, goes on camps with kids, we do family style every week, she just eats what she knows. One or two veggies, sausages, chicken nuggets and a couple of other plain bits and pieces……. help ! 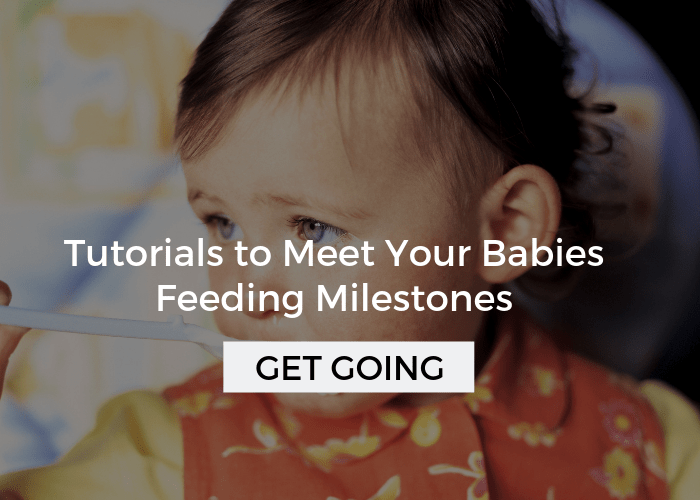 Let me know if you have any questions after taking a look at the start here guide. I know how totally frustrating it can be! 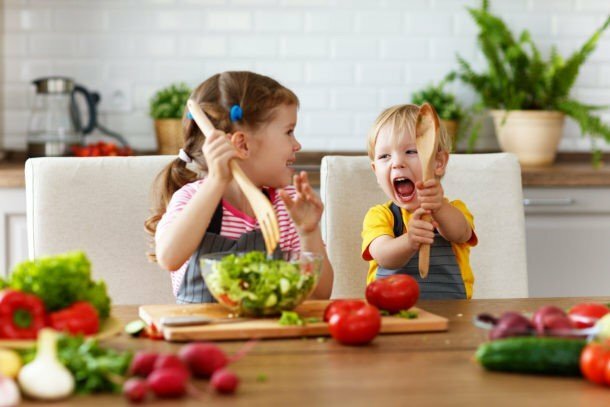 “Cook and prepare meals with your kids” I think its a best idea, It creates excitement. Also he wants to taste food which was prepared by him. 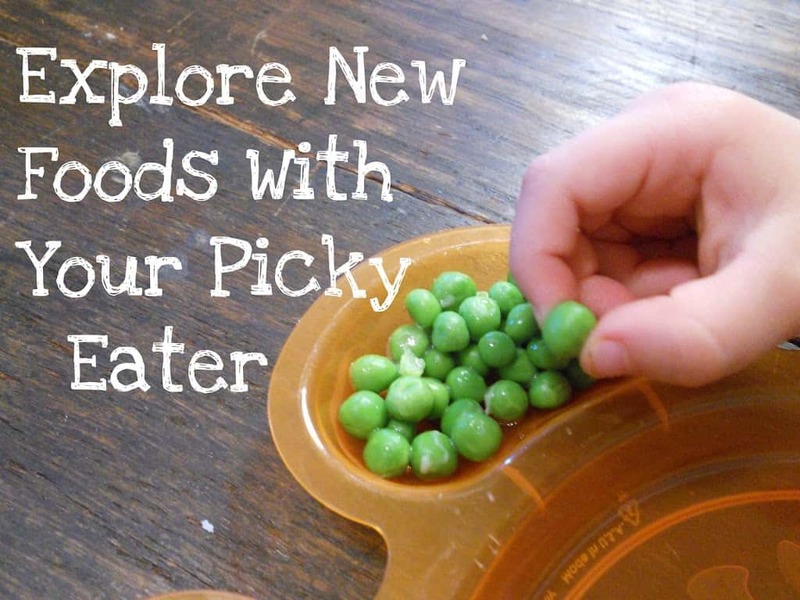 So, overall its best idea for picky eaters. Yes Aliya, you are right, this is so important! 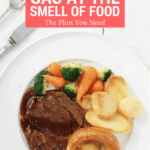 I have a whole series of post called cooking with you kids where I discuss this. Thanks for commenting!